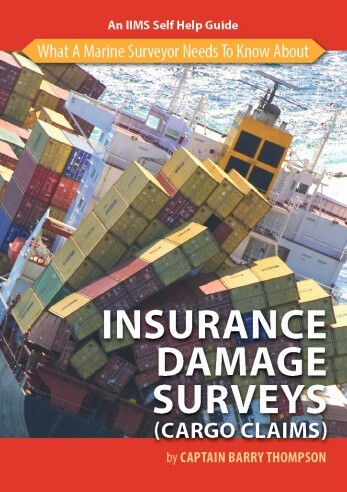 The purpose of What a Marine Surveyor Needs to Know About Insurance Damage Surveys (Cargo Claims) is to convey both the basic and the special requirements to give the surveyor sufficient knowledge to become conversant with the customary protocols surrounding surveys for insurance claims associated with the cargo shipping industry. 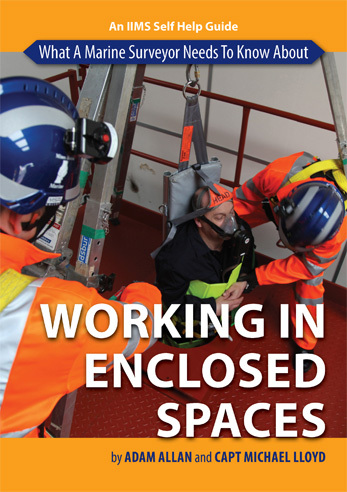 While there are some general procedures and considerations, which the surveyor needs to understand in his approach to an insurance survey, there are also some specific ones relating to cargo. 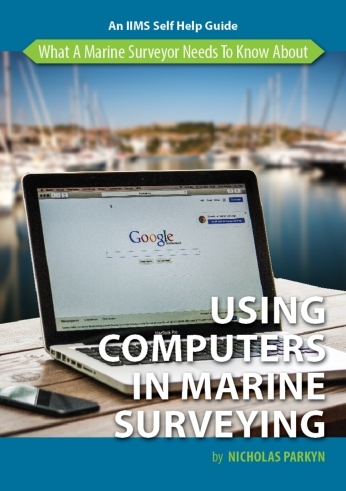 A surveyor’s lack of marine insurance knowledge should not be a cause for concern, or restraint in accepting an instruction to carry out a survey which may become concerned with an insurance claim; nor is an understanding of insurance generally of importance in carrying out these surveys because the essential requirement is the seeking and reporting of the facts surrounding the incident.